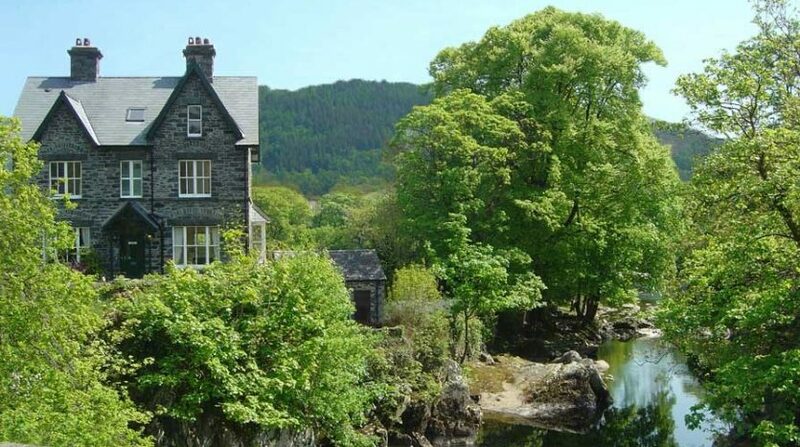 Bryn Afon is a Victorian house situated in the heart of Betws y Coed on the banks of the River Llugwy, directly overlooking the Pont-y-Pair bridge and waterfall. A warm welcome is provided by your hosts, Rachael and Mike, who enjoy the local environment and can provide advice on walks, places to visit, activities and where to eat. Surrounding Bryn Afon is the Gwydyr Forest where you’ll find walking and mountain biking trails (including the Marin Trail), Swallow Falls, lakes and old mines. 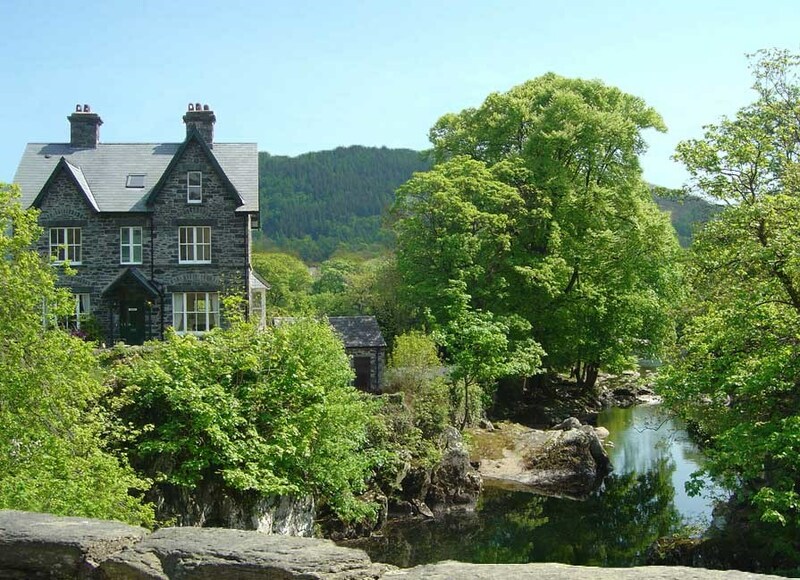 A short stroll to the other side of Pont-y-Pair bridge is the main road through Betws y Coed with restaurants, cafes, shops, galleries, churches, tourist information and transport links to the surrounding areas including Snowdon. For cyclists at Bryn Afon there is a dedicated, locked and undercover bike area, bike wash down facilities. For mountain bikers the Marin Trail is 10 minutes away and the Penmachno and Blaenau Ffestiniog trails are close by. Coed y Brenin is about a 45 minute drive. Bryn Afon Guest House for a truly good break away.